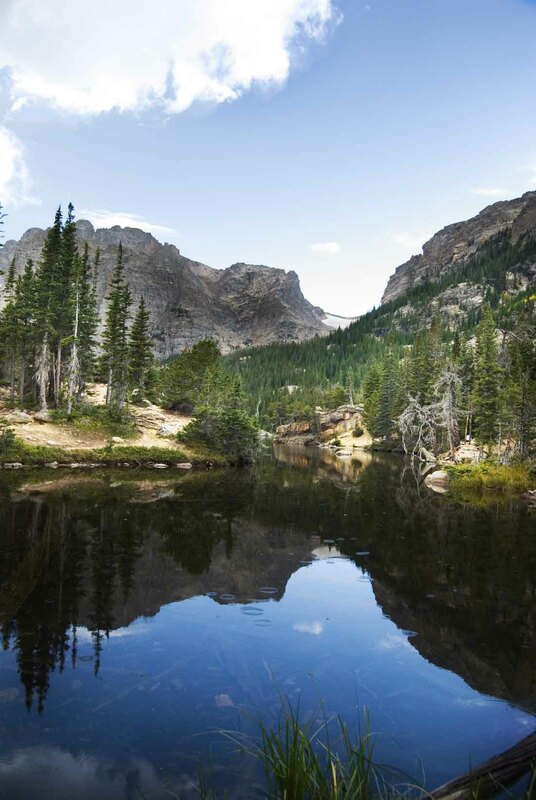 The Colorado Rockies is one of USA’s most picturesque adventure destinations. The snow topped mountains and fresh clean air have people flocking to every hiking trail that the Rockies has to offer. Hiking is at its best here and many travelers and residents choose to explore the surrounding mountain chains that claim birth to the Colorado River. 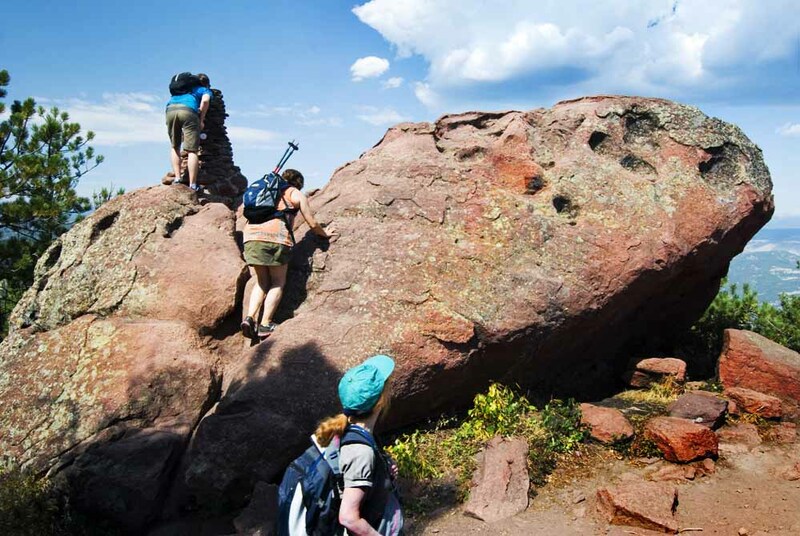 Below are 3 trails we recommend adding in your next hiking trip to the Colorado Rockies. 1. The Boulder Creek path is a wonderful experience for photographers and nature lovers alike. The hike is 7.1 miles long and is designed for hikers of all skill levels. It starts in the flat lands and ends in the gorgeous Colorado Rocky Mountains. 2. 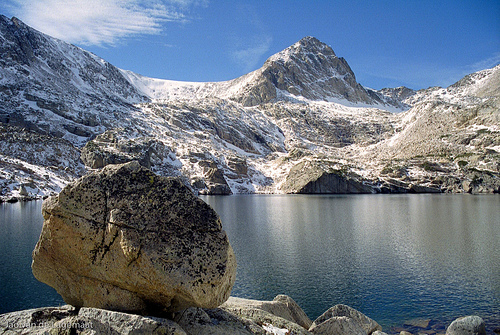 The Blue Lake Trail is located near the city of Nederland. It’s one of the most popular hiking trails because it ends at the state’s calm Alpine lakes. It’s well worth the hike to reach it. The hike is 5 miles long and rated at a moderate difficulty. 3. The Colorado National Monument only spans one mile and is a terrific place to see some of Colorado’s amazing national monuments. 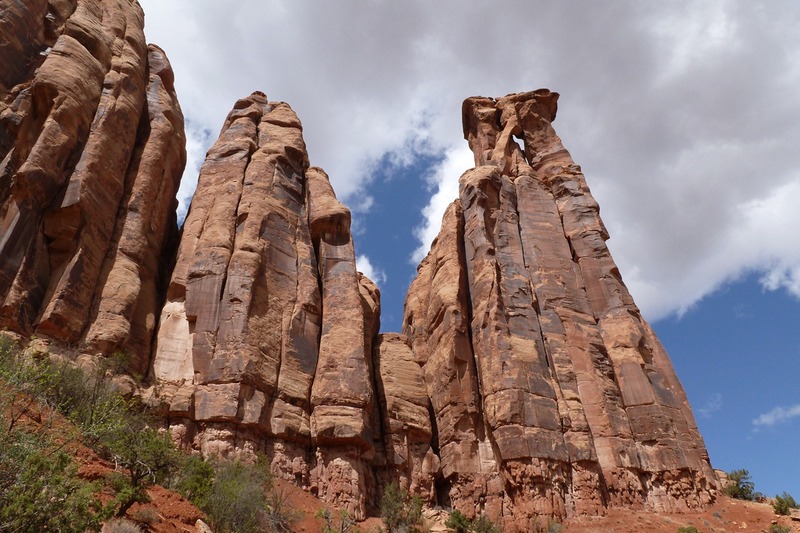 Sites that you can view from the trail include the kissing couple and the pipe organ. Our travel club just got back from an awesome hiking trip here! Keep your eyes peeled for the pictures soon. Check out our other article for a more in depth review of the top 5 Colorado Rockies hikes! The Denver area is so incredibly beautiful! I was there for TBEX this summer and it was my first time in Colorado. I was blown away by the vistas as we crossed over the Continental Divide!